Ana Sayfa About Me ? 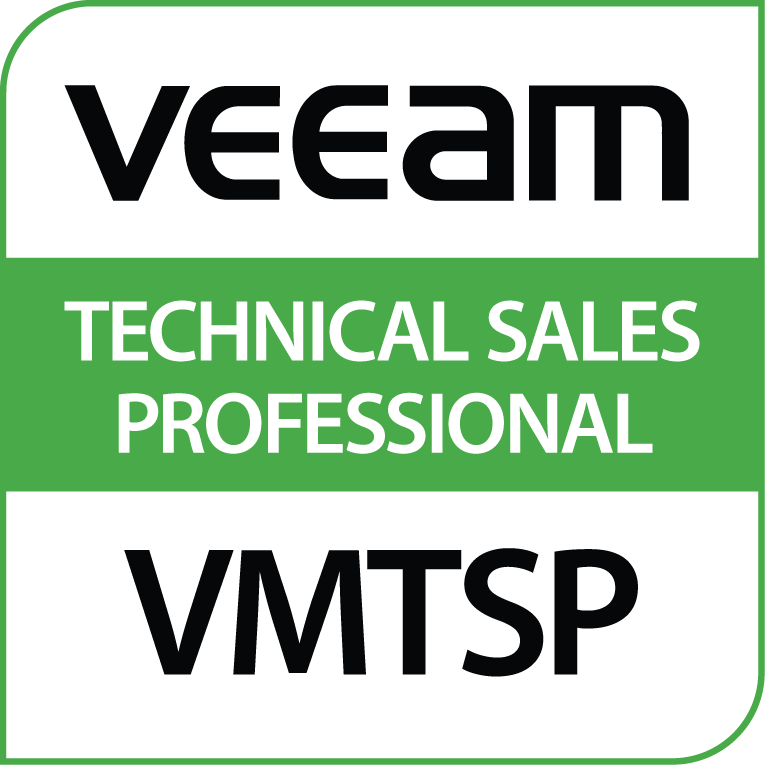 IT System Engineer, IT Business Continuity Specialist – Blogger and Researcher – Backup & Storage & Virtualization Specialist, vExpert – VMCE – MCITP. I have been working on IT industry as a System Engineer for about 10+ years. I have completed Microsoft System Engineer certifications and got the title of “Microsoft MCITP”. 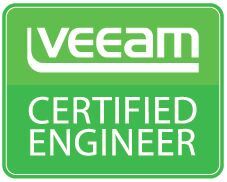 I have completed Veeam Backup and Repliaction certifications and got the title of “VMCE”. 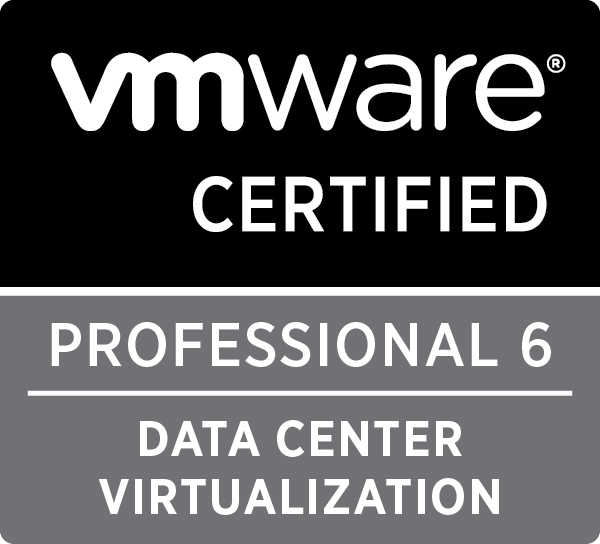 I have completed VMware Virtualization System certifications and got the title of “VMware VExpert”. I have been carrying on studies about Backup and Storage Administration and Disaster Recovery. 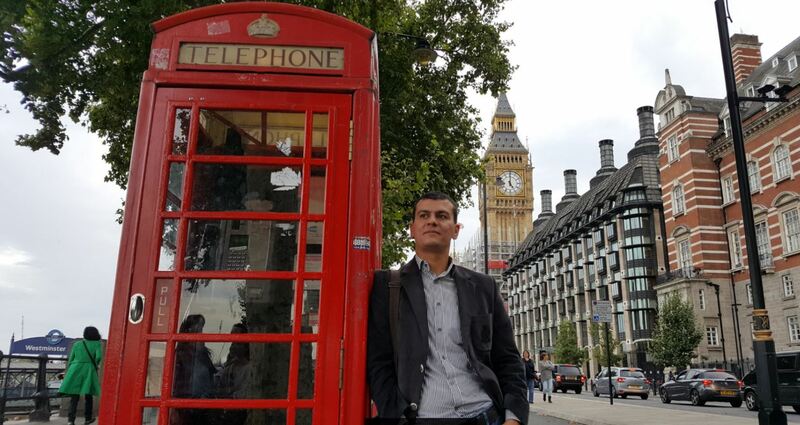 Still working as a Data Storage and Business Continuity Team Lead in iBB BELBİM A.S. The following are some of my proficiency certificates..